From the "one off" decal for a car, to thousands of health and safety stickers for a business or product, we can design and supply them. 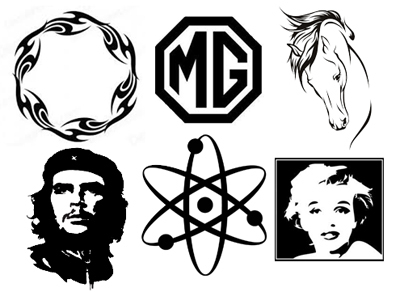 Single colour logos and text in a variety of colours can be cut from our library images or from your own artwork. 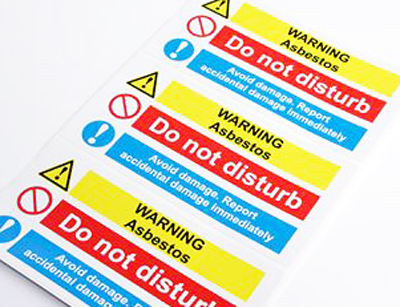 Full colour vinyl stickers can be designed and printed in sheets of many or cut into singles for ease of application. Self adhesive vinyls are quick to apply and are easy to remove (dep. on grade of material) so they are an economical and efficient way to enhance your property or promote your goods or services. Email or phone us with your vinyl decal enquiry and we will happily provide a quotation for you.